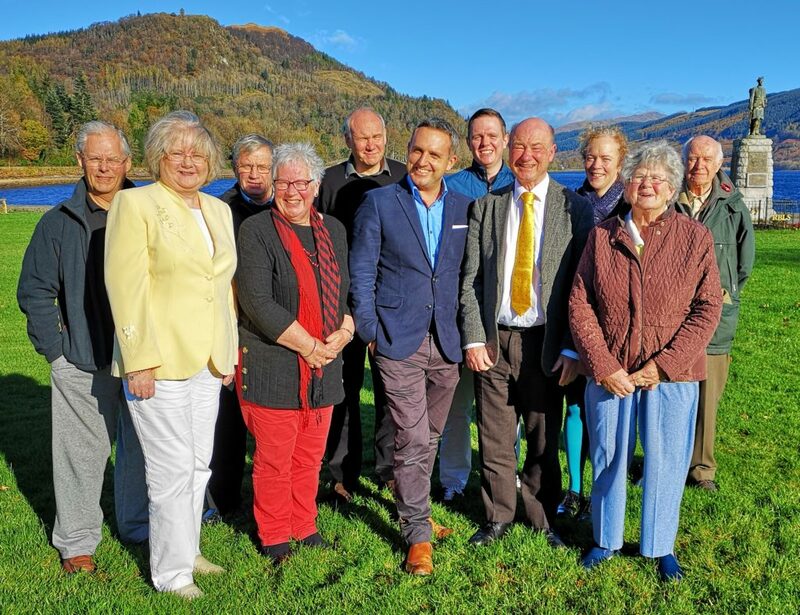 South Kintyre councillor Rory Colville was elected as a Lib Dem vice convener at the party’s Inveraray annual general meeting. Edinburgh West MSP Alex Cole Hamilton was the guest speaker at the Argyll and Bute Liberal Democrats’ event last Saturday. Mr Cole Hamilton said: ‘I’m delighted to be in Inveraray which is stunningly beautiful in the autumn sunshine.